We pay cash for used cars, even if it's not running! That's right! We come to you, and take away your problem and pay you to do it! 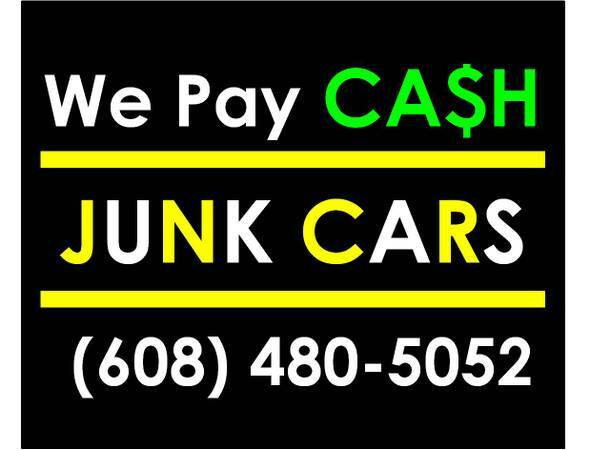 Give us a call, and we will pay you cash ON THE SPOT for your used car, even if your car is not running. Plus, we will tow your vehicle for free!